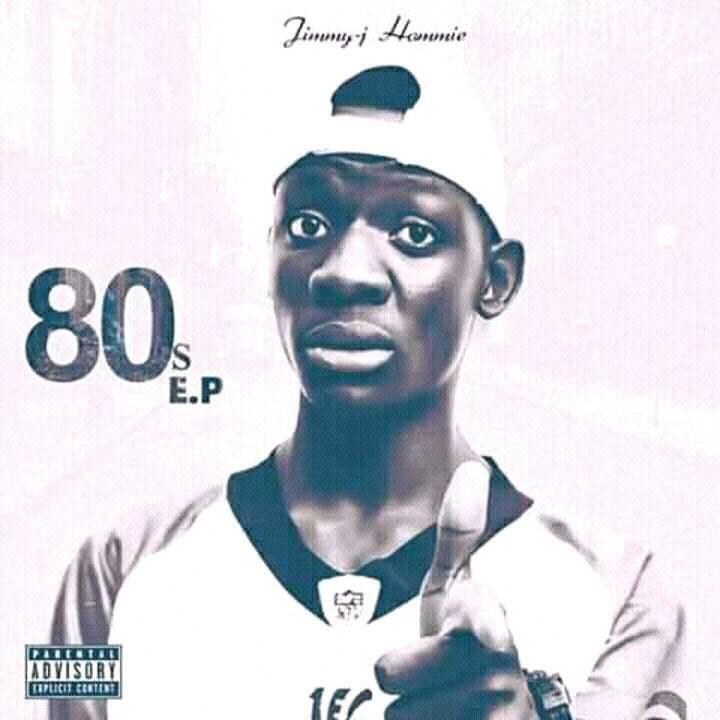 Jimmy J has made an enormous strike right through the music industry as he releases his 1st E.P & he calls it '80's' featuring great artists like KALITO & KINQ TEDDY. 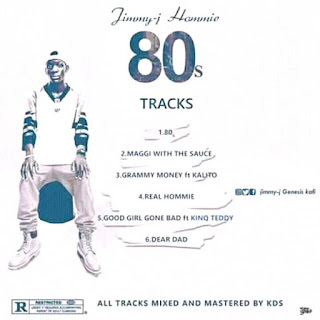 All songs were Mixed & Mastered @ KDS RECORDS & 80's produced by KDS. 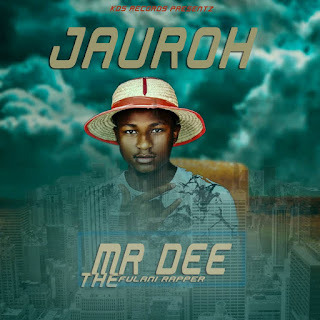 Show some love as you support this brother, download & share songs with friends & family.